Gym membership – be sure to make sure it has good child care if the runner in your life needs a place to take the kids. Bonus if it has a decent pool for some good cross training. Race entry – Nothing motivates me more than knowing I have a race coming up. I know I’m not alone in that – Half Fanatics and Marathon Maniacs wouldn’t exist if runners weren’t motivated by races. 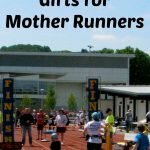 So buy your runner an entry into their favorite spring race for motivation to keep moving during the long cold winter months. 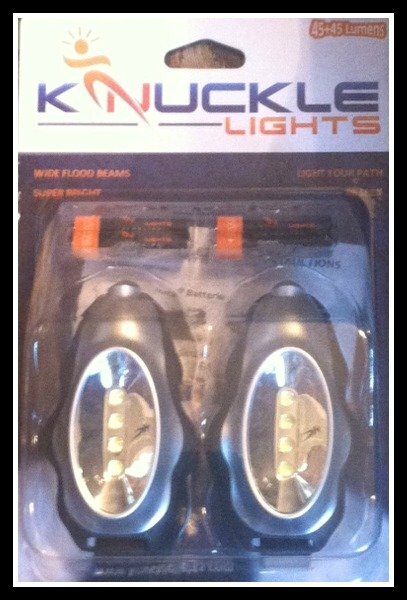 Knuckle Lights – I got my first pair of Knuckle Lights a few years ago and they’ve been awesome at Ragnar. Beer Geek has stolen my old pair and runs with them when we run in the evening. I really want the new ones that are rechargeable! 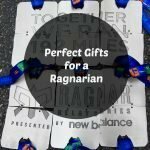 One of my Ragnar teammates had them and they were pretty awesome! Head lamp – I love my inexpensive Yalumi headlamp. It provides enough light for even the darkest roads I ran on at Ragnar, it works well with a running cap, and it’s light weight. For the price, it can’t be beat! Reflective gear – I’ll confess that the only reflective wear I own is the Amphipod vest I use for running Ragnar. I probably ought to own more – I don’t run at night, but some winter days are so grey I feel like I can hardly be seen. There are also lots of neat light up options out there that make great stocking stuffers. Hats – I wear hats year round and have a huge collection. My favorite is still the very first Nike winter beanie that I bought when I started actually running outside in the winter. Gloves – So many options! I love the cheap little gloves you can get from Target for when you need a “throw away” or even just a light weight glove. After that, there are tons of running glove optrel=”nofollow”ions from light to warm. On super cold days, I love my EMS Power Stretch gloves. I very seldom need anything warmer than that, but if you do, check out the Skirt Sports Convertible Safety Mittens – gloves and mittens in one! 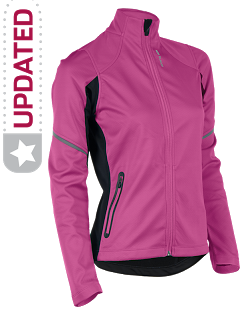 Jacket – I’ve raved about my Sugoi running jacket for years. Mine’s around 5 years old and still going strong! It’s perfect for the deep winter cold. I also love my Brooks Essential jacket. It’s the perfect layering piece. Looking for something a bit warmer than either of those? Check out the Skirt Sports Double Take Reversible Jacket. It’s never cold enough here to run in it, but it’s my go to jacket for much of our Virginia winter. 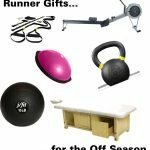 Massage – I am a lucky girl – two of my runner friends are massage therapists. This occasionally means a quick massage of a recalcitrant muscle right before or after a run. But it also means awesome full massages whenever time allows. 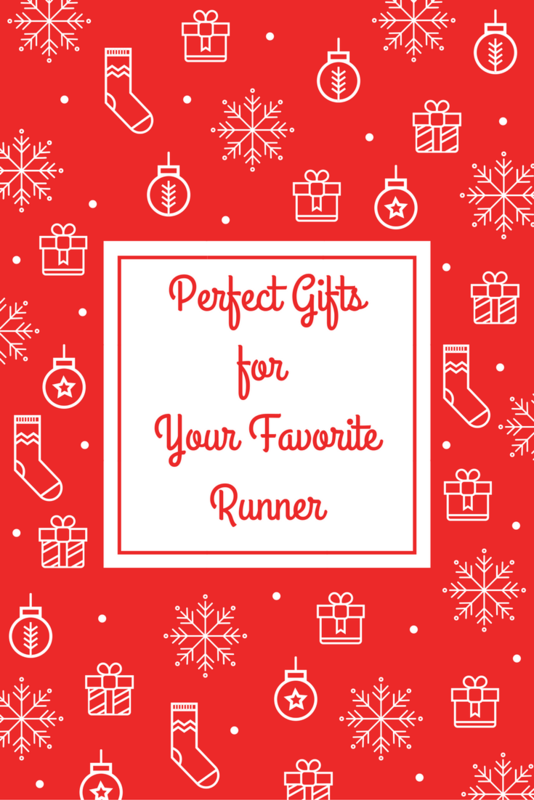 I HIGHLY recommend a massage as the perfect gift for your favorite runner. Epsom Salts – I love the Dr. Teal’s Epsom Salts! They make the perfect post long run or post race bath. I know people debate ice versus epsom salts all the time, but for me the hot epsom salt bath makes all the difference in how I feel. Addaday stick – There are a lot of “instruments of torture” out there, but the Addaday Pro Massage Roller is my absolute favorite. The teeny little red knob will get into all those sore spots that need a little extra attention. The bigger knobs are great for working out a knot in your muscles when you are doing a little bit of rolling for recovery. This is a really great list! My husband is also a runner and I think he would really like the knuckle lights (he refused to wear a headlamp). We just got an indoor bike but the next big piece of workout equipment I would like to get is a treadmill…that probably won’t be for awhile though! My husband totally stole my Knuckle Lights. I need to get a new pair just for me LOL. It actually hasn’t been cold enough for the toasty tights here yet, but there’s little doubt it will be so I’ve gotta order me some! And I am sooooo overdue for a massage — you ARE a lucky girl! Yeah, it’s not that cold here yet either, but I know it’s coming soon. We have the same jacket and mine’s probably that old too. I freaking love it! All great ideas. I love getting gift certificates for massages. They are always useful! Seriously, who doesn’t want a massage??? Night gear is definitely something I need to invest in (or put on my Christmas list!). With the little daylight we have at the moment, I rarely find time to get outside to run. A head lamp or knuckle lights would be the most practical gift, but a massage sounds way better! I’m definitely going to have to up my cold weather game if I’m going to be running outside during the Colorado winters now. I have some gear, but I know I’ll need more. I have a variety of things, plus I wear layers. I can run down into the single digits if I dress right and it’s not icy. I didn’t love that one when I tried it, but I know lots of people think it is great. 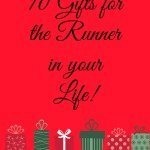 Race entries would be an awesome gift! And I agree, nothing motivates me more than having upcoming races on my schedule! Definitely! I need races on my calendar or I start slacking. Road ID’s are also perfect for anyone with medical conditions – they hold SO much more information than the medical alert bracelets . So true. They are pretty awesome. I’ve seen that roller in stores but just didn’t go for it since I already have the Stick. I wish I would invest in getting more regular massages…we put our bodies through a lot as runners! Love all of your gift ideas! Janelle @ Run With No Regrets recently posted…Throwback Thursday Running Playlist: Marathon Motivation! I have it and the Stick and it is so much better at getting into all the tricky spots. And I’m trying to survive with a cranky glute until my next massage. I wish Santa would bring me a treadmill! 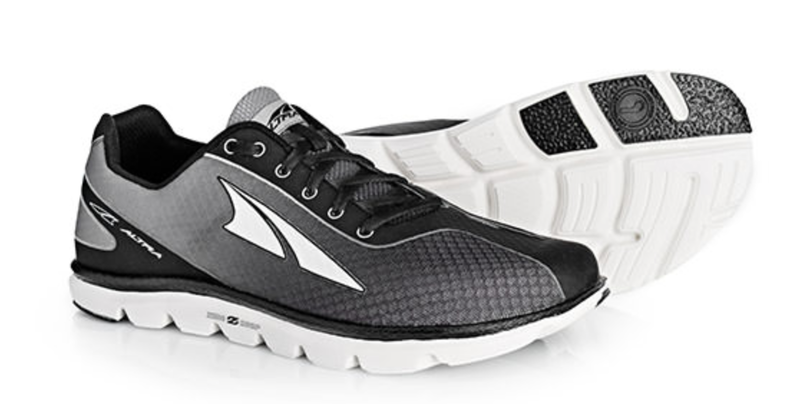 That would definitely make the winter miles a little easier, rather than heading to the gym. That Sugoi jacket is all kinds of gorgeous!! I’ve never heard of the Addaday stick either. 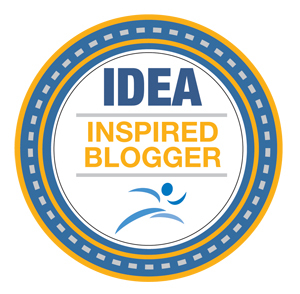 This was a great link-up topic, thanks! This jacket has been so awesome for me. I won it, which is good because I’m unlikely to spend that kind of money on a jacket. I’ve used it every winter for the last few years. Race entries FTW. When will someone buy me one of those? Lol! Great list! LOL, seriously. Beer Geek and I don’t exchange gifts, so I just buy myself race entries as a gift. Noooo! I am not ready for the holidays. I have even planned the menu for next week. I do like how you arranged this in categories. Who can refuse the gift of health? or saftey? A massage package is always a great idea. I haven’t planned anything for next week either. In fact, I don’t even know our plan on who is eating where… And yes, a massage is an awesome gift.